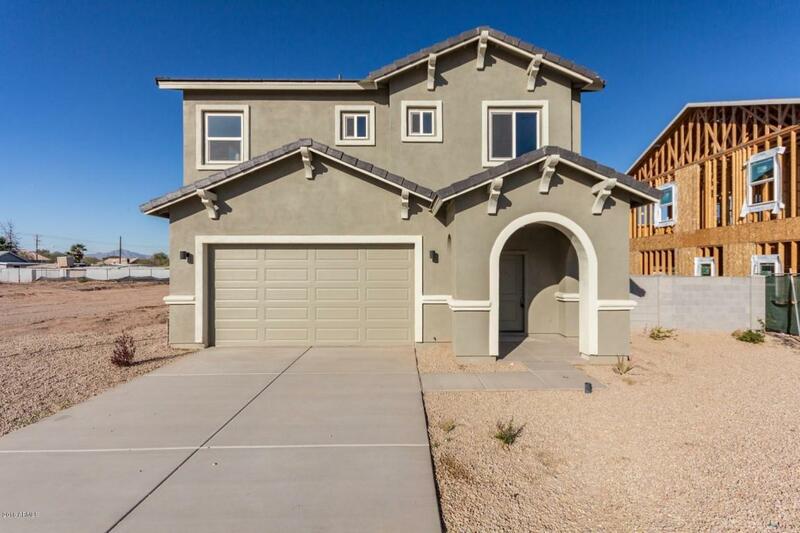 NEW BUILD QUICK MOVE IN HOME! 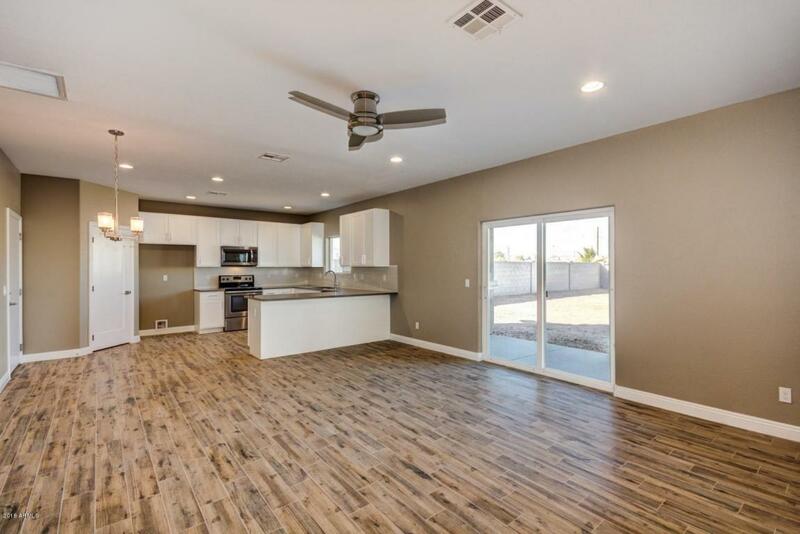 Discriminating buyers will stop looking after seeing this brand new energy efficient home! 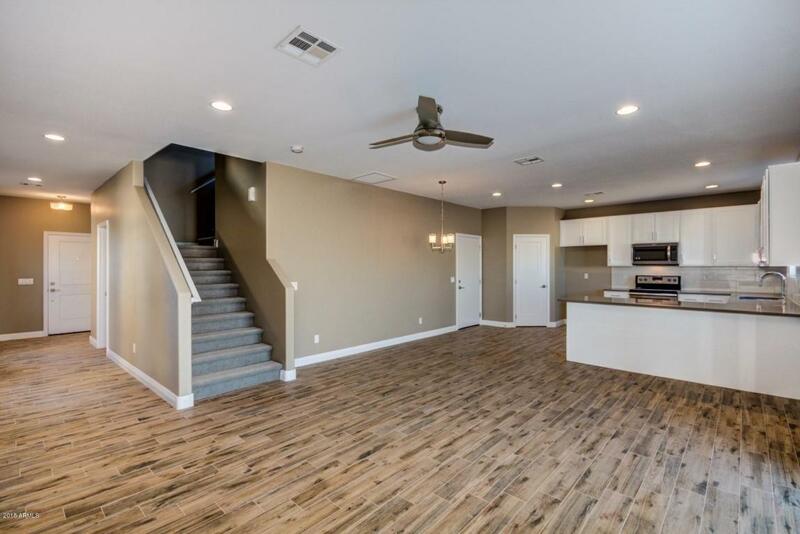 It is distinctively styled in every way - from tiled flooring throughout the main level, to chrome Moen plumbing fixtures, and quartz counters in the kitchen and bathrooms. 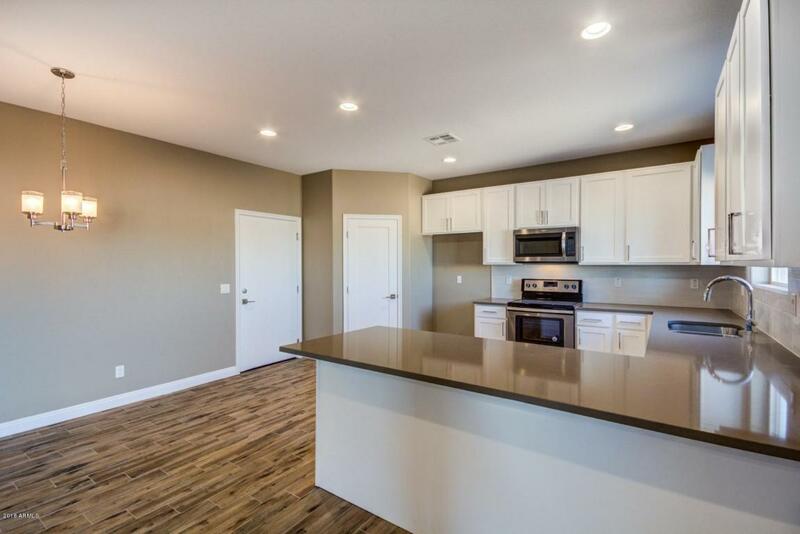 The kitchen is a functional balance of beauty, comfort and convenience, with a breakfast bar for those hurried mornings, and a walk-in pantry for plenty of storage. A modern newly built home also means peace of mind for years to come, as this home was built with energy efficient construction and design. The large yard has plenty of room for a pool and/or an RV gate. Make the first step to better living and call us now!